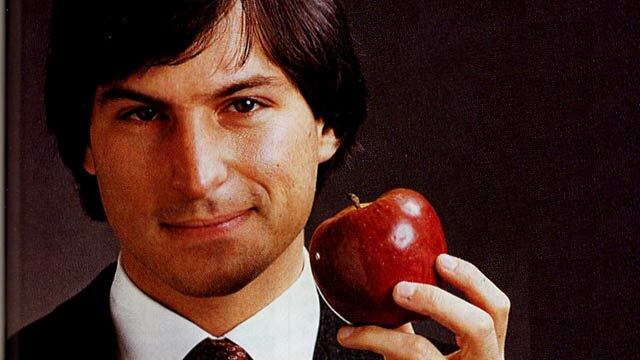 The Computer History Museum in Mountain View, California today pushed live its new Steve Jobs exhibit, showcasing the life and times of the Apple co-founder but with a twist – it’s available entirely online. According to the Museum’s release, the new exhibit called ‘Steve Jobs…First, Last, One more thing…’ charts Jobs’ life from his phone-hacking youth, through his early days at Apple, NeXT and the release of the iPod, iPhone and iPad. Whilst it’s not as comprehensive as Walter Isaacson’s biography, it does launch with a rare video footage of Jobs from 1980 speaking about the early days of Apple. The online exhibit features much of the Museum’s collection from its permanent exhibits located in Mountain View – in fact, the collection consists of over 3,000 different Apple-centric artifacts. If you like your rare Apple footage and want the chance to refresh your knowledge of the company and its revered co-founder, the Computer History Museum’s online exhibit will do just that, without requiring you to sift through 600-pages of a bestseller.